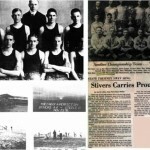 Bill played football for Stivers from 1907 to 1909. 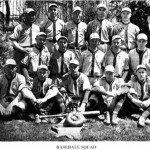 He was a member of the original “Tigers Team” and was a part of the Great Stivers/Steele tradition. 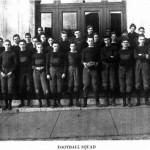 Bill weighed 163 lbs and played fullback. 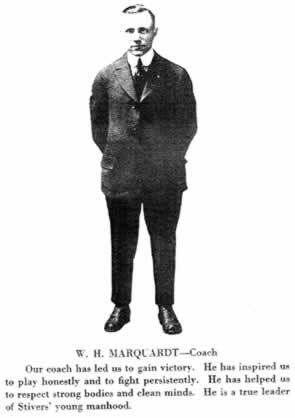 He returned to his Alma Mater to coach football & basketball from 1915- 1919 His football teams were City Champs in 1916, ’17 and ’19 His basketball teams were City Champs in 1915, ’16, ’17, ’18 and ’19. 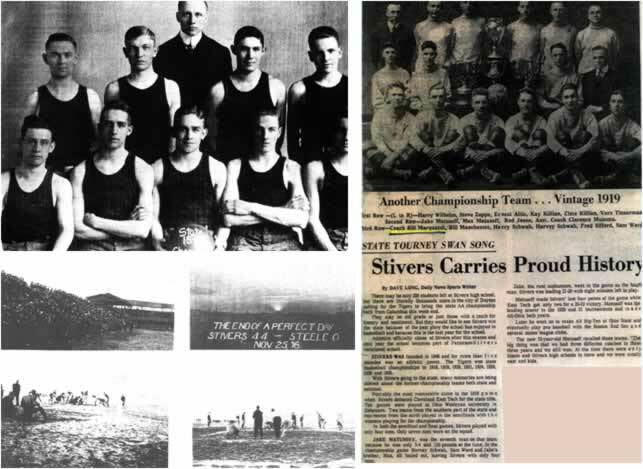 In addition to being City Champs, these teams were also State Champs 1916 and ’19. 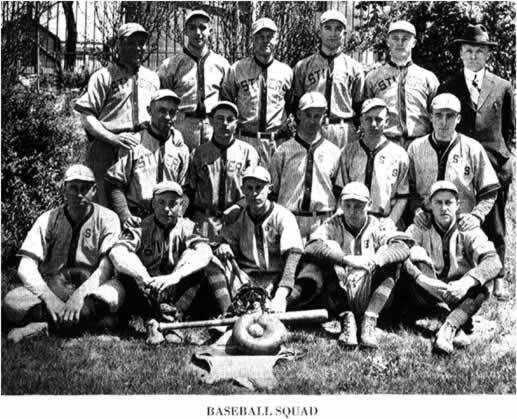 The 1917 team won the Southwestern title, but lost in the state finals. 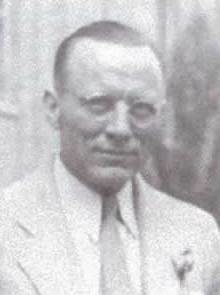 In 1920, Bill began his administrative career. 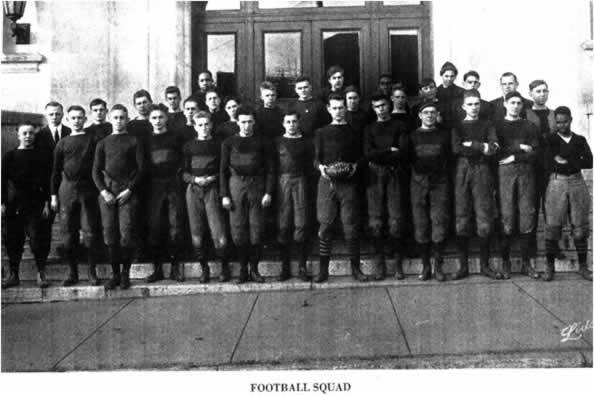 He was Principal of Wilbur Wright and the Athletic Director for all Dayton high schools. 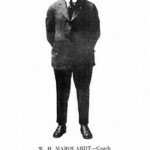 Bill married Enid Gilbert in 1913. They had 1 daughter, Betty and 4 sons, William, David, Richard and Bob. Bill died in 1936 at the age of 45.